WP Grid Gallery is a fully responsive and user-friendly WordPress gallery plugin for creating galleries and selling both digital (e.g. photos) and tangible products. Add your product image to the gallery, appeal your customers and sell ! It is easy to set-up and accommodate to your and customer requirements. 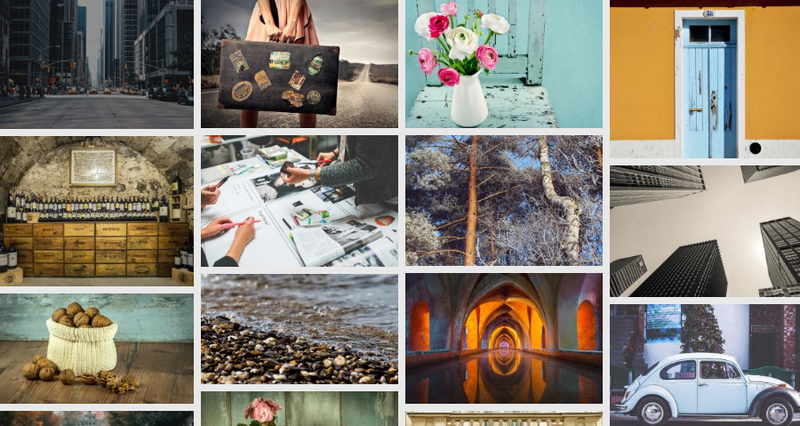 Adding images or a gallery takes a few seconds. 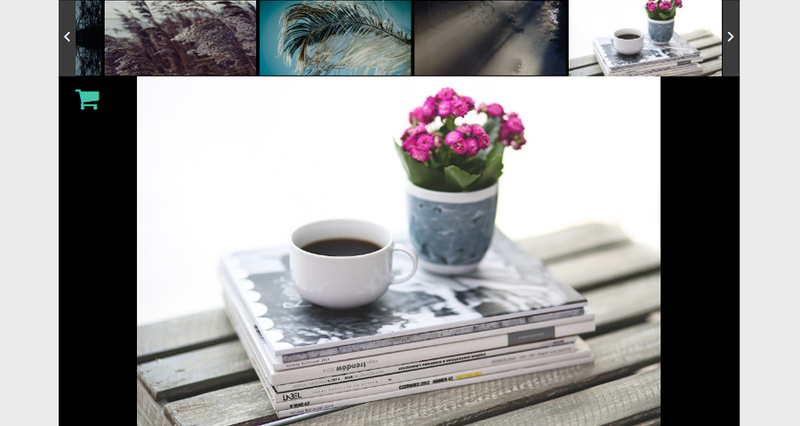 Supplement your images with additional information, such as image title, description and tags, add parameters (i.e. dimensions, colors,etc.). Uploaded images can be further modified using editing tools. 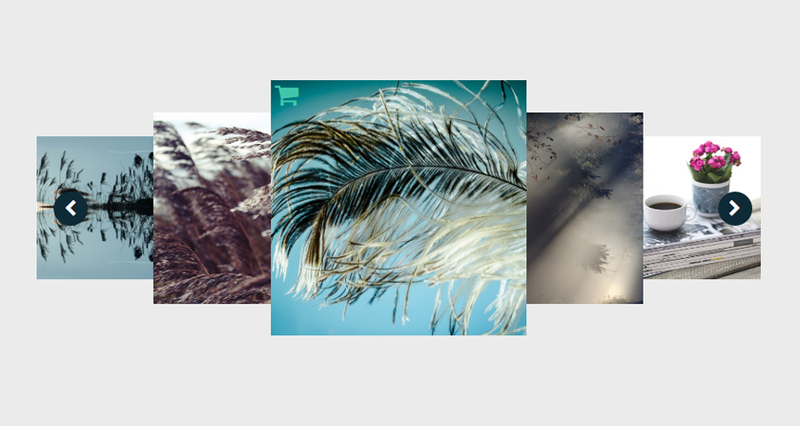 In WP Grid Gallery you can also crop, flip and rotate the images. You can make the required customizations for the view in the shortcode in advance to adding a gallery or album to the posts/pages. Included File Manager will help to rename, upload, remove, copy images and/or image directories within a few simple steps. 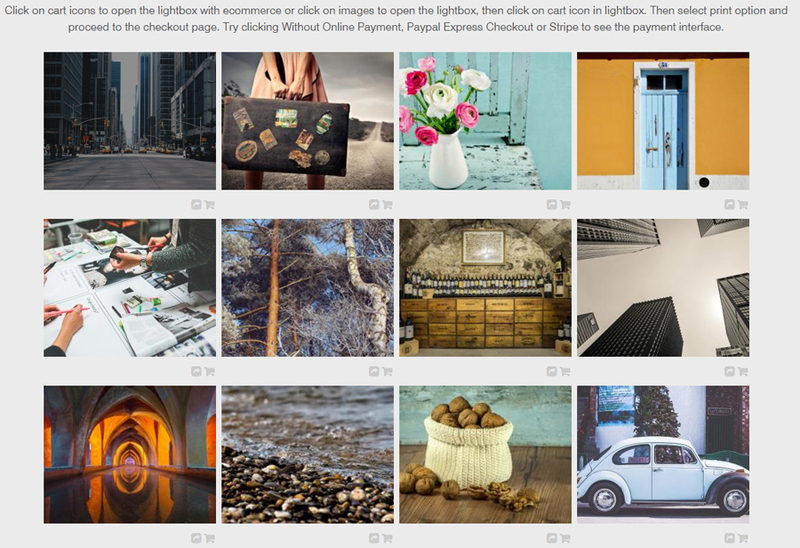 WP Grid gallery plugin supports multiple view options. The images/products will be displayed using stylish lightbox, where the users can get details of the product, get acquainted with the product usage license terms, dimensions and price. albums in 10 elegant and beautiful views. 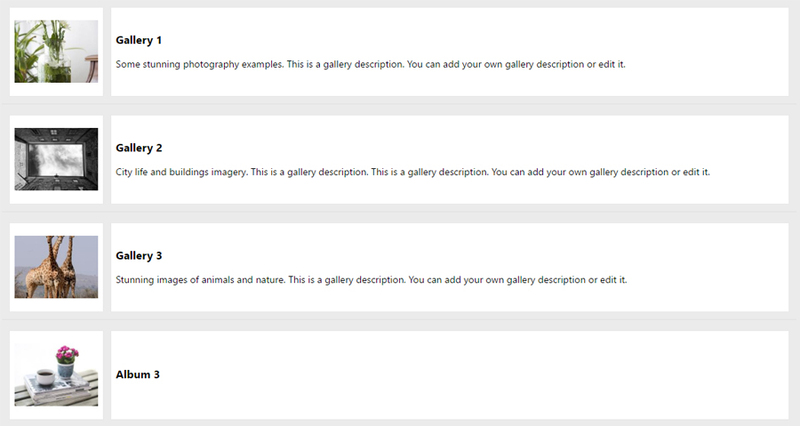 In WP Grid Gallery you can offer rating and commenting functionality to wordpress gallery users and get customer feedback. 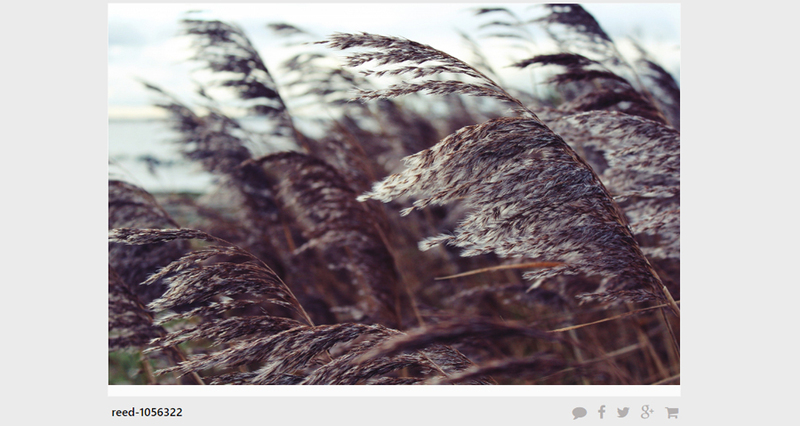 Social media sharing buttons can be found within the lightbox of the WP Grid Gallery as well. Selling images became easier. 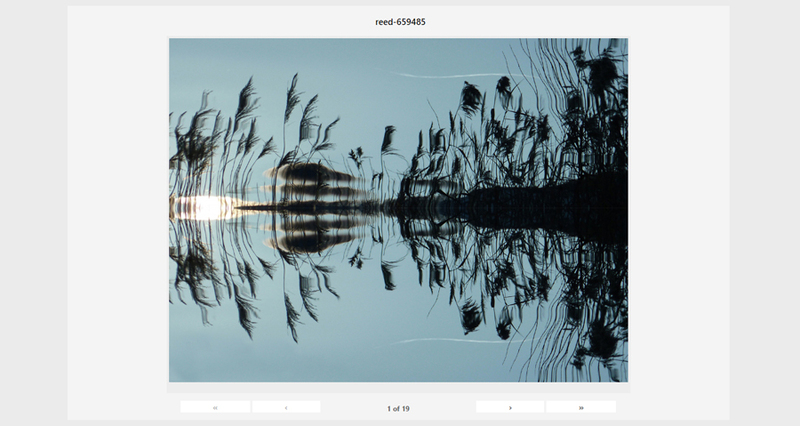 Just upload the largest dimension of the image and set multiple dimensions available to download. The process is automated, allowing you to avoid the hassle of uploading multiple dimensions of the same image. 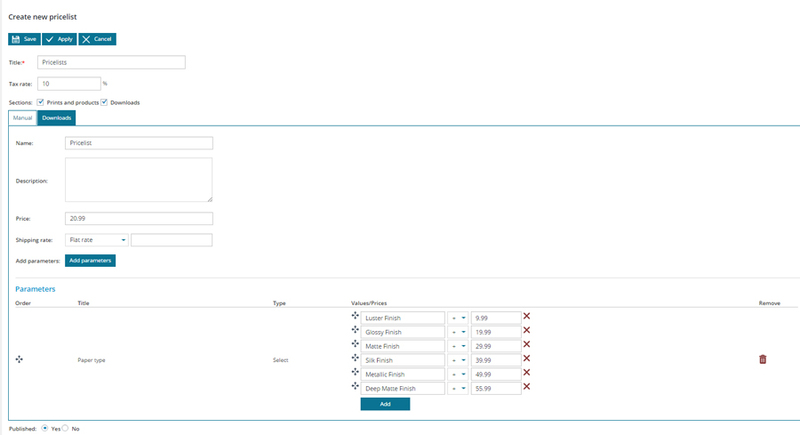 Simply set custom dimensions and assign a price to each. 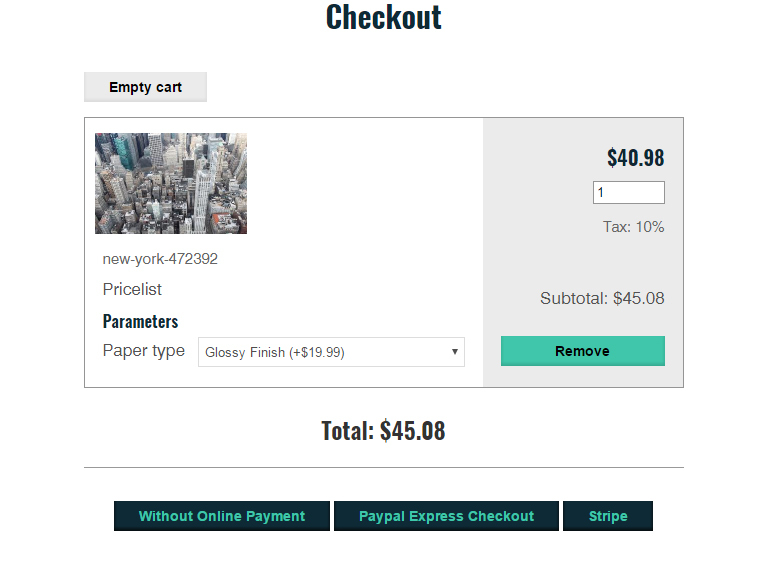 Moreover,you can enable free download for your customers and allow guest checkout. 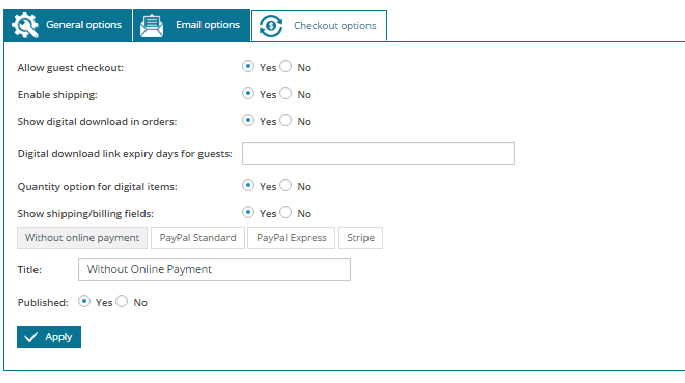 PayPal and Stripe payment options are made available for your and your customer convenience. 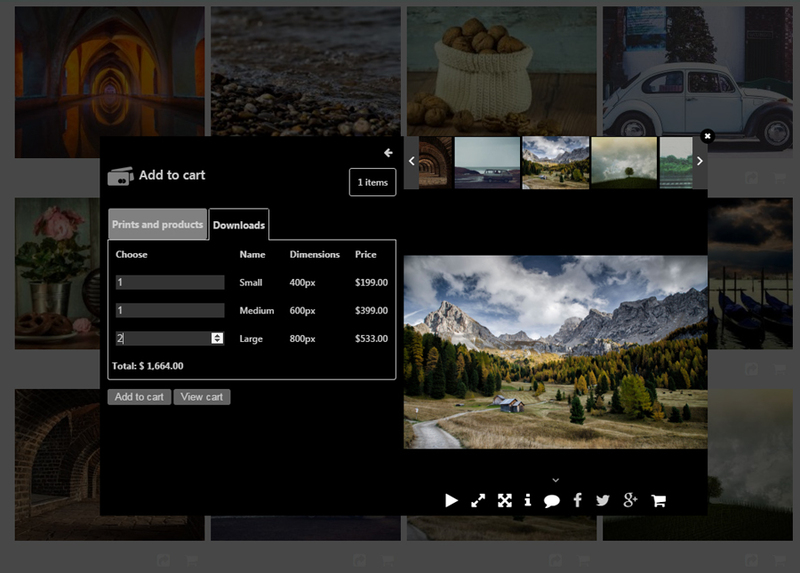 Additionally, WP Grid gallery plugin provides offline checkout functionality which will let your customers to opt for later payment. The communication with the customer is realized in the form of emails- order notification, order details, failed orders. You can modify email body, subject, recipients and etc. In our wordpress gallery plugin you can also track orders through Orders menu, including personal data of the customer, product and purchase details. 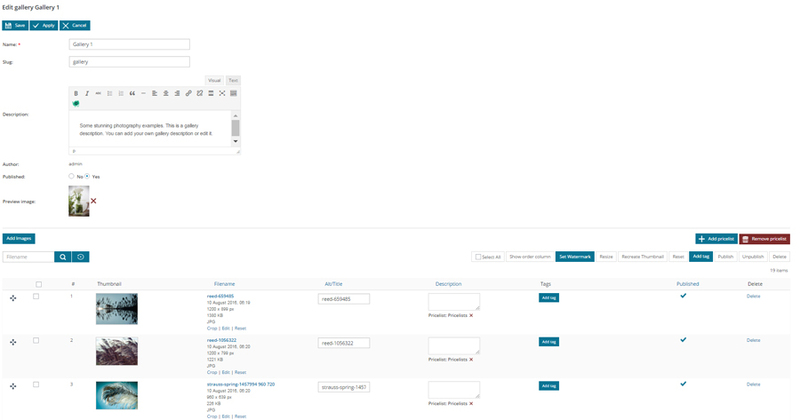 The Reports section will allow you to track the sales for a custom defined date range. Social sharing possibility (Facebook, Google+, Twitter, Pinterest and Tumblr). Possibility of uploading wordpress gallery images from the Media Library of the website.